TOPEKA, Kan. (AP) — Dozens of elected officials in Rep. Kevin Yoder’s congressional district in Kansas are pushing him to demand an end to the forced separation of families caught crossing the U.S. border illegally. Democratic state Rep. Jarrod Ousley of Merriam and Republican state Rep. Linda Gallagher of Lenexa delivered a letter Wednesday to Yoder’s office in Overland Park. 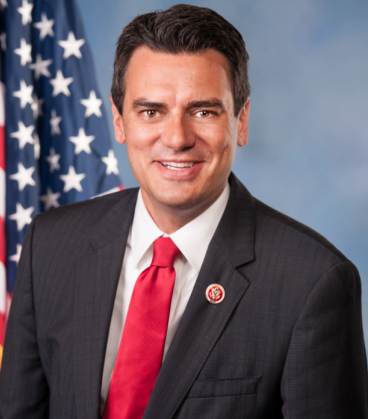 The letter urged Yoder to demand that the U.S. Department of Homeland Security stop separating families. The GOP congressman is chairman of a House Appropriations homeland security subcommittee. Yoder said in a statement that he is “heartbroken” by the separations and is working to find a solution. Most of the more than 60 people who signed the letter are state lawmakers or local officials in the 3rd Congressional District in the Kansas City area.